Saif Ali Khan faced a failure with his last released film Rangoon, but that did not deter him from moving on. 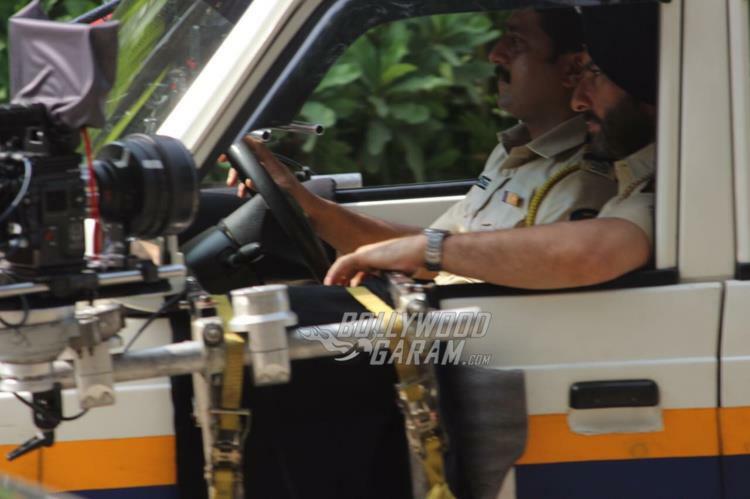 The actor is now back to action and was seen shooting for the upcoming series Sacred Games for Netflix. 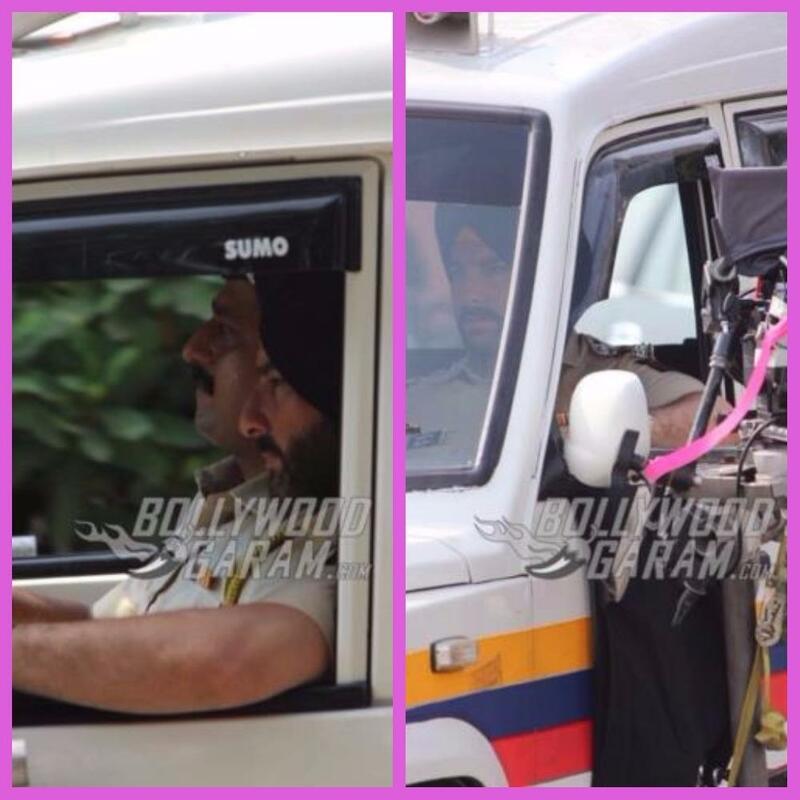 The Kal Ho Na Ho actor was photographed on location as a sardar in a cop’s uniform. 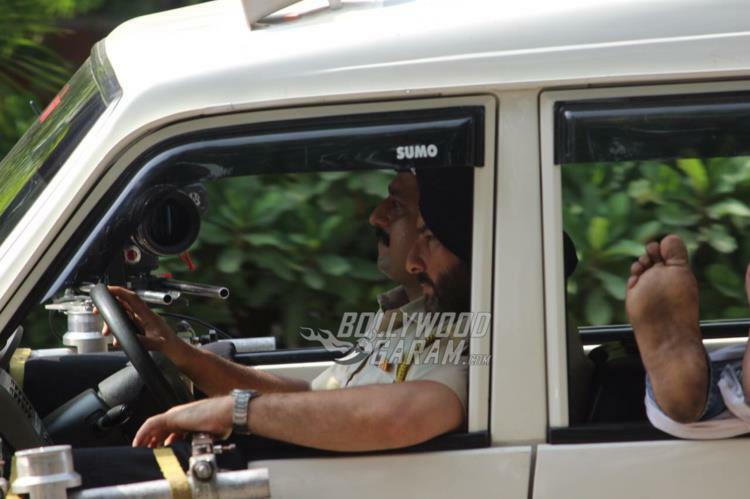 Saif is also looking forward for his upcoming film Chef. 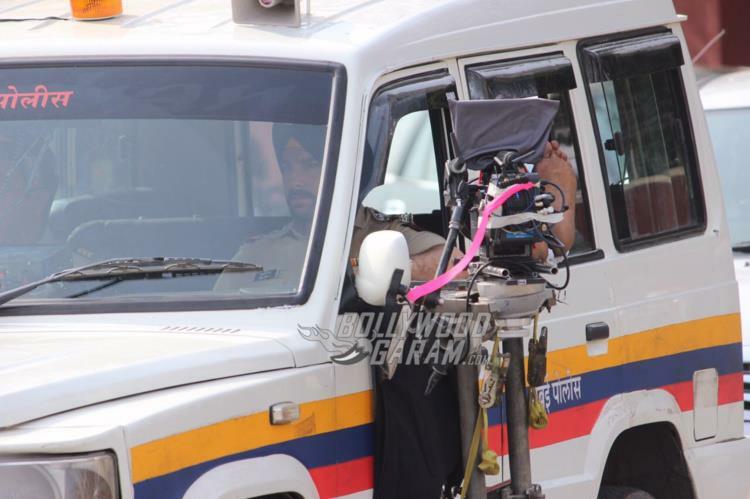 The makers of the film recently released the trailer and has shown the actor playing the lead role of a chef. The film is the official remake of the American film with the same name released in 2014. Meanwhile, Saif’s better half Kareena Kapoor has also begun shooting for the upcoming film Veere Di Wedding helmed by Shashanka Ghosh and produced by Rhea Kapoor. Veere Di Wedding also stars Swara Bhaskar and Sonam Kapoor and is expected to be released in theatres in 2018.